Life doesn’t stop at 55. In fact, it just keeps getting better! 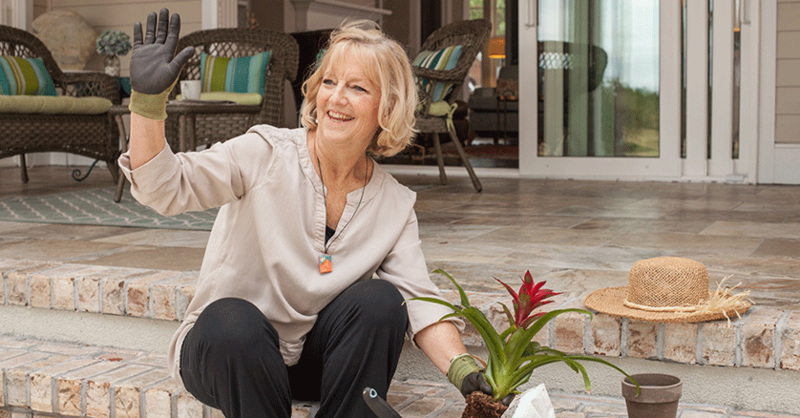 Many Hagood Home buyers are 55+ or nearing retirement. With this in mind, we design our homes to fit those buyers’ needs now and for years to come. This consideration extends not only to the homes’ flow and design, but to the communities we build in. People vacation at the beach for a reason. Besides the beautiful views, scent of sea air and the lull of the ocean waves, there are many health benefits to a life by the sea. People who live closer to the coast consistently report better health. Being near the water exudes a calming effect and promotes relaxation. Studies also suggest that eating seafood is good for staving off depression. When you purchase a Hagood Home near the beautiful Carolina coast, you can experience that beach vacation effect all year round. 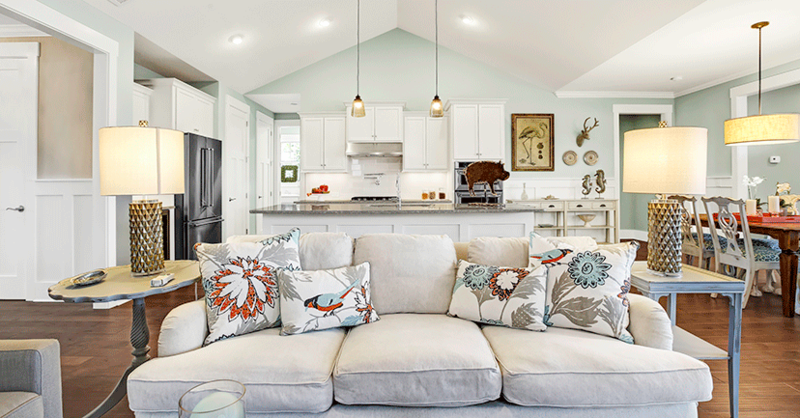 Hagood homes are featured in thriving, active and social communities in coastal North Carolina and South Carolina. Like their communities, Hagood Homes are designed to maximize livability. Our semi-custom homes are designed with an active, healthy lifestyle in mind. All homes include our signature “Live Better” features that help owners live longer in their Hagood Home. Spacious Open Floor Plans No cramped spaces here. 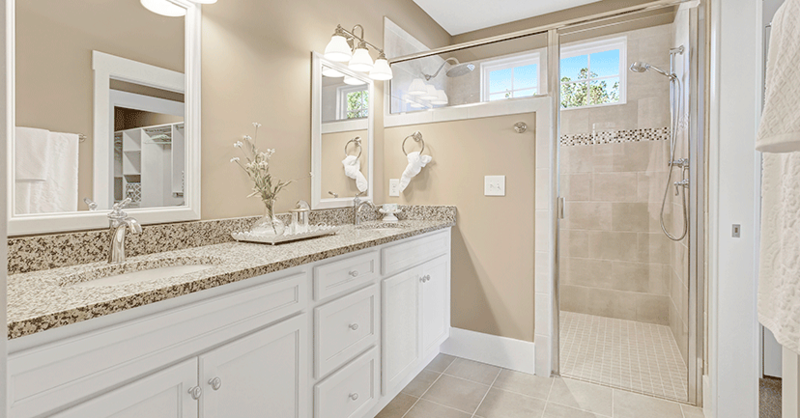 Our oversized-suites and master baths are designed for optimal mobility. Perfect for couples sharing space. Master-on-Main Plan Options – Live conveniently in your master suite on the home’s main level, while guests can have privacy upstairs. Zero-step Entry Shower – Designed for ease and safety, the zero-step entry shower is both chic and sensible. 6-foot Windows for Ample Lighting – Make the most of natural light. Great for mood, great for energy costs. Motion-activated Pantry Lights – For safety and ease of use, motion-active pantry lights give you the freedom to be hands-free when uploading groceries. They are also handy when looking for a midnight snack! Make the most of the beautiful weather. Enjoy cocktail hour or lunch on the patio even when it rains. Your home becomes a theater with built-in surround sound. For entertaining or everyday, this is a cool and convenient feature. Get ready to build your own legacy in a Hagood Home. Fall in love with your new home now, and live better for many years to come.